As I stated in the title of this post, Amazon is hosting a big time sale on SanDisk and Western Digital storage devices. We’re seeing up to 80% off select products, so if you need more storage for your phone, DSLR, or desktop computer, this is awesome. 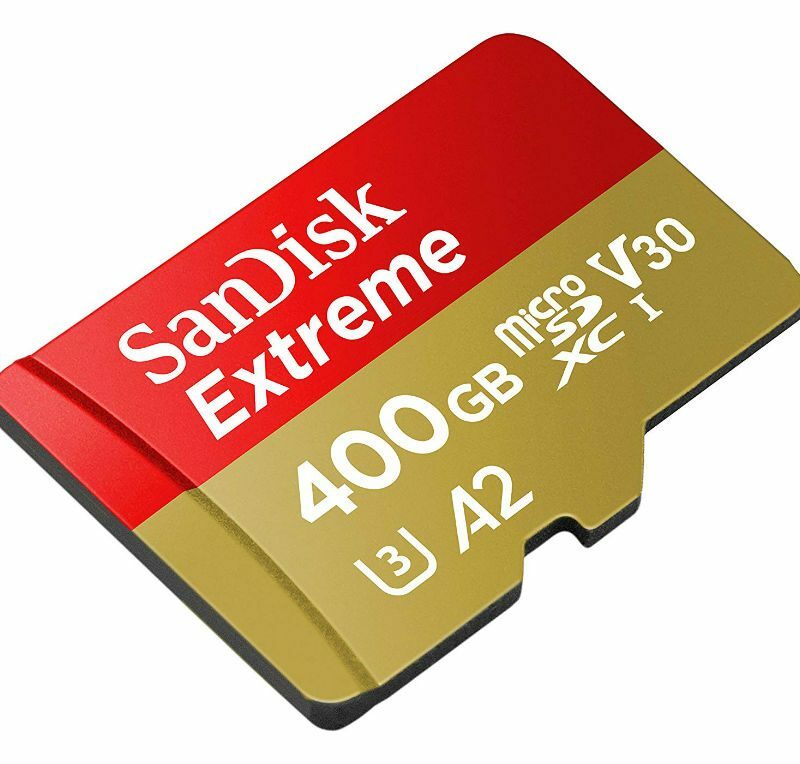 For your smartphone needs, the highlights include a $13 64GB microSD card, $86 400GB microSD card, 256GB microSD card for $31, and a $22 128GB microSD card. That’s a lot of storage for not a lot of money. If you need DSLR storage, there is a 128GB SD card for just $18 and 64GB SD card for $9. For desktop/laptop storage needs, things get crazy. 8TB G-Drives are going for $190 (36% off), 1TB portable drives are $142, and 3.5″ 6TB PC hard drives are down to $135.